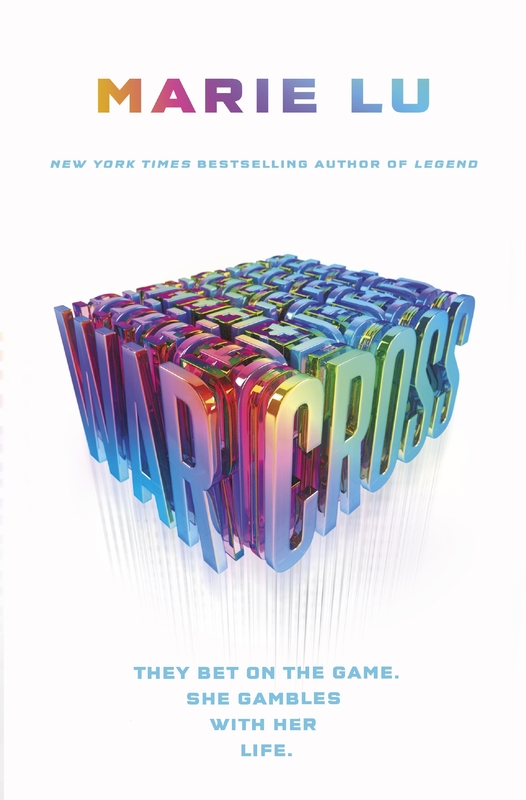 New York Times bestselling author Marie Lu brings us a brand-new sci-fi thriller. 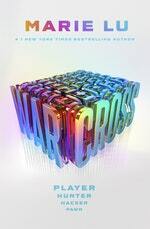 Love Warcross? Subscribe to Read More to find out about similar books.